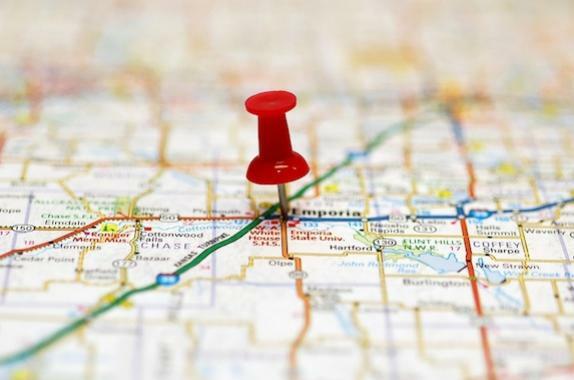 Does your web developer need to be local? Header set Expires "Wed, 15 Apr 2020 20:00:00 GMT" Header set Cache-Control "public"
Does your web developer need to be local? In Principle absolutely not. We have worked for companies around the globe having never met the client face to face. Small businesses however do feel more comfortable working with someone they have been recomended and have met. More to the point they feel better having a meeting face to face for real not over Skype or similar. There is nothing wrong with these technologies but you get a much better feel for someone when you are with them. Somehow linking over the internet is not the same. As is increasingly the case, especially in our business, the team are scattered and not in one building. That is the reality for many companies, whether they will admit to it or not. But it does raise the question of what is local? For some projects it is important that the client meets the key members of the team to 'get a feel' for working with them. It isn't always possible to arrange but we will go to some effort to make it happen. In conclusion, it nice but not essential.